It’s very easy for something like networking to extend its tendrils through your system, making future changes difficult. 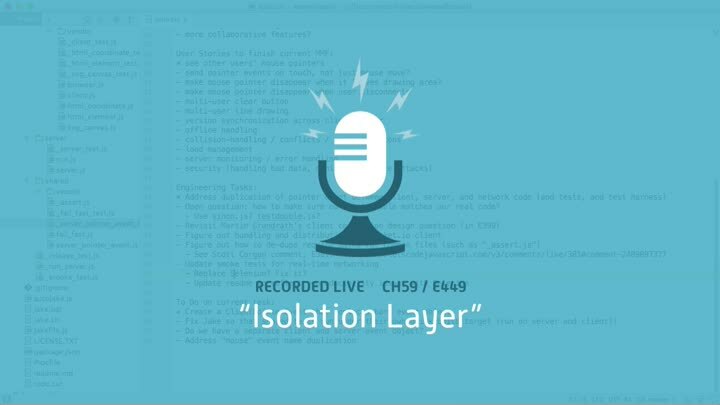 Providing a clear isolation boundary makes it easier to refactor. But our code, while nicely isolated, still doesn’t feel like it’s pulling its weight. We finish off our network event classes, then stop to consider what we’ve done.